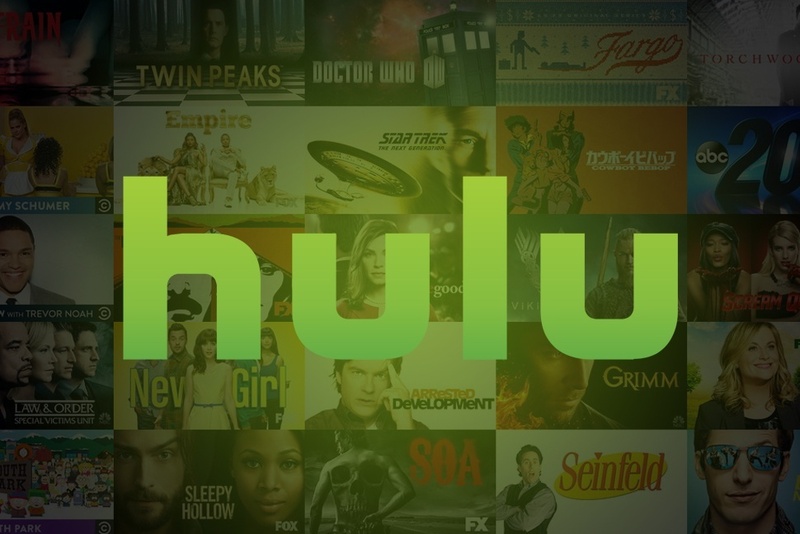 Hulu today launched their Universal Windows10 app (UWP) for smartphones, tablets, and PCs, with support for Cortana and Live Tiles. 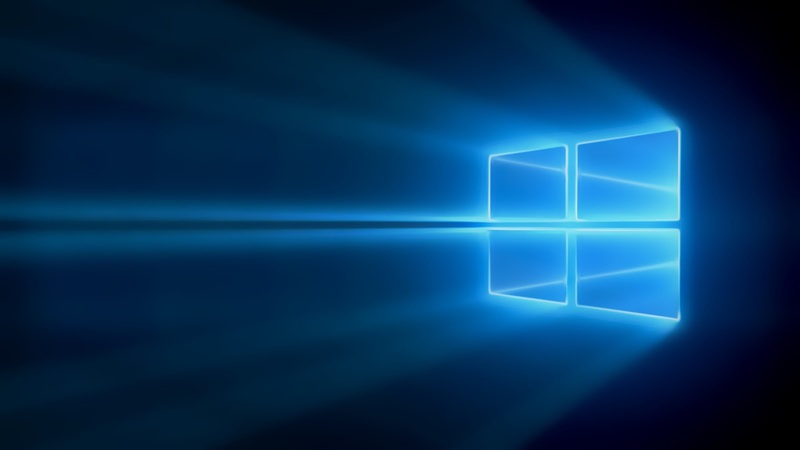 The latest version of the application can be download from the Windows Store. 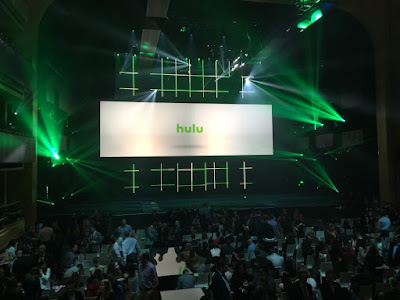 To highlight, Hulu application was already available on Windows 10 PC and had an application for Windows 8.1 which was working fine for Windows 10 PC and Tablets and similar for Windows Phone versions. But working on the universal code program, Hulu release's is a single app that will work across Windows10 smartphones, tablets, and PCs. Download the application or updating the app won't really change the application but will give your the universal app which would adapt itself to the device you're using with ease. The best part about this application is that it recognized the content you watch last and on choosing the same content, it start from where you left. That's really an excellent software exercise. One sad part of the application is that this app is only available for US and Japan citizen, unlike the Netflix which just entered India. This app can be tiled to the home screen and has the live tile support. The live tile information will show all latest releases, fresh content, updates etc. 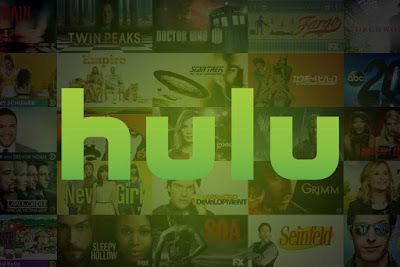 Are you living in the US or Japan, have tried the Hulu app? Download or Update the app to the latest version and share your feedback in the comment section below. Also, share a tip if we missed something here.